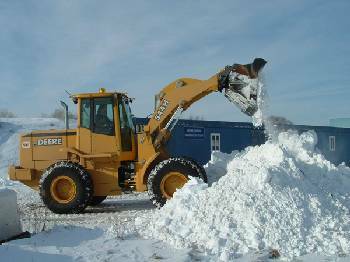 Let FD Contracting clear your parking lot this season. We have an amazing reliable crew ready to keep the snow off your parking lot this winter. Contact John for a free estimate for your commercial plowing needs.